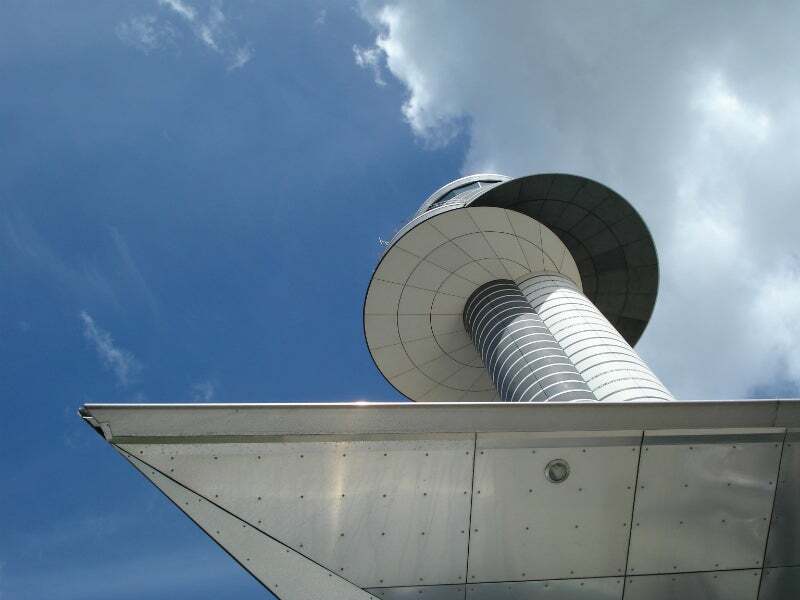 In aviation, Egis delivers consultancy, design and project management services to air traffic management (ATM), institutions, airports and aircraft stakeholders. 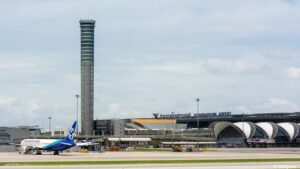 We are also shareholders and partners in the operation of 16 international airports, which gives us first-hand experience and unique insight of airport challenges. With a reputation for excellence, integrity and creativity, Egis has a unique 360° approach to the aviation industry. We work with our customers to design and successfully implement future aviation. In every project that we work on, we support our customers from policy, through to strategy, design, transformation, performance and operation. We are used to working on complex multi-stakeholders projects, supporting consensus and efficient cooperation between all players. 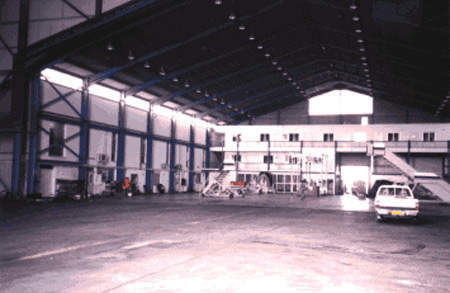 For each of these segments, we provide consultancy, design and engineering services. We build strong relationships with our customers and deliver high-quality services that are tailored to our customers’ needs. 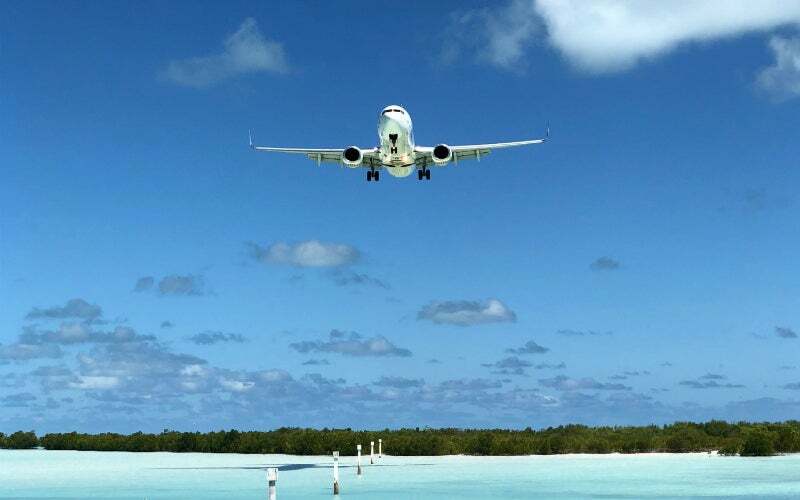 We work for all stakeholders in the aviation industry, including governments and regulators, financial institutions, public organisations and administrations, standards institutes, industry manufacturers, training providers, and operators such as airports, airlines and air navigation service providers (ANSP). Our comprehensive aviation expertise covers infrastructure, equipment, systems, processes, assets, and people for a holistic approach to complex issues. We provide end-to-end services to our customers, supporting them throughout the entire lifecycle of products and services. 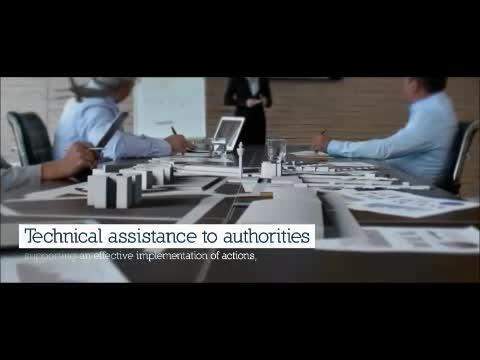 Our consultancy and engineering solutions deliver tangible results – from strategy and design to implementation. 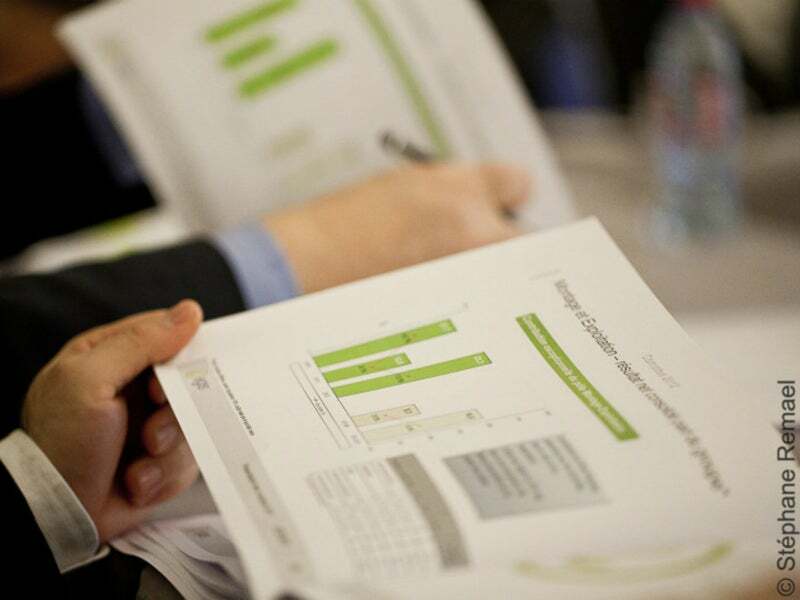 Egis employs many aviation experts with different skills and experience, including internationally recognised economists, operational experts, safety and security professionals, systems engineers and technology specialists. Many of our employees are considered thought-leaders in the industry and they bring innovative solutions and technological development to the projects that they work on. Our team is multinational and we have a truly global reach with offices in Europe (France, UK, and Slovakia), Africa, the Middle East, Asia, and Latin America. We help our customers shape a future-proof air traffic management industry with consulting and engineering services in safety / technology, cybersecurity, digital transformation, liberalisation of air traffic services, data centres. Egis is a global consultancy, design and engineering group that employs 13,600 people in all regions across the world. Egis is also a road and airport operator that provides mobility services to transport users. While the Egis brand celebrated 20 years of existence in 2018, some companies of the group were established more than 50 years ago. Through expertise in transport, buildings, water, energy, urban development and mobility services, the group focuses on supporting the development and transition of regions with sustainable development and corporate social responsibility perspectives. Together shaping tomorrow’s infrastructure, cities and living environment with our customers, we support transformation to smart energy, digital, transportation and resources management solutions and services. The group’s aim is to imagine, create and achieve a sustainable future based on the company’s core values to be creative, responsible and people-first. Egis ranked as the sixth global firm by Engineering News Record in 2018 within the transportation sector top ten. Within Horizon 2020, an Egis-led team featuring Thales Alenia Space has been selected to analyse possible development of future aviation service for the EGNOS European satellite-based augmentation system. Egis offers a range of services designed to help airports achieve performance and sustainability targets over the long term. 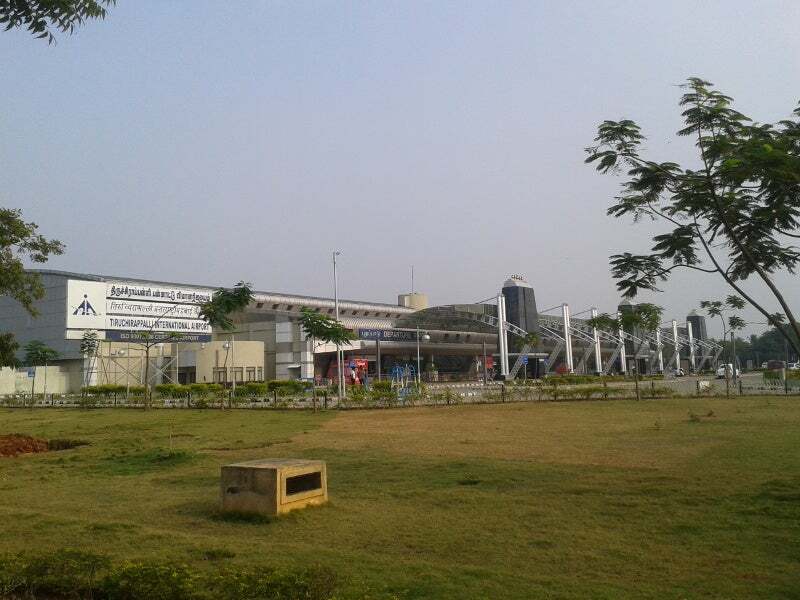 Tiruchirapalli International Airport (IATA: TRZ) is located in Tiruchirapalli, Tamil Nadu, India, approximately 325km away from Chennai. 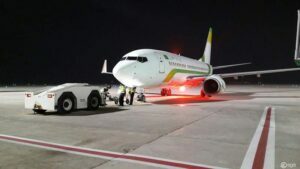 Blaise Diagne International Airport (AIBD) is a new international airport in Dakar, the capital city of Senegal. 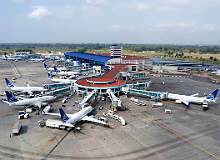 Sihanoukville international airport, also known as Kang Keng airport, is Cambodia’s third international airport. 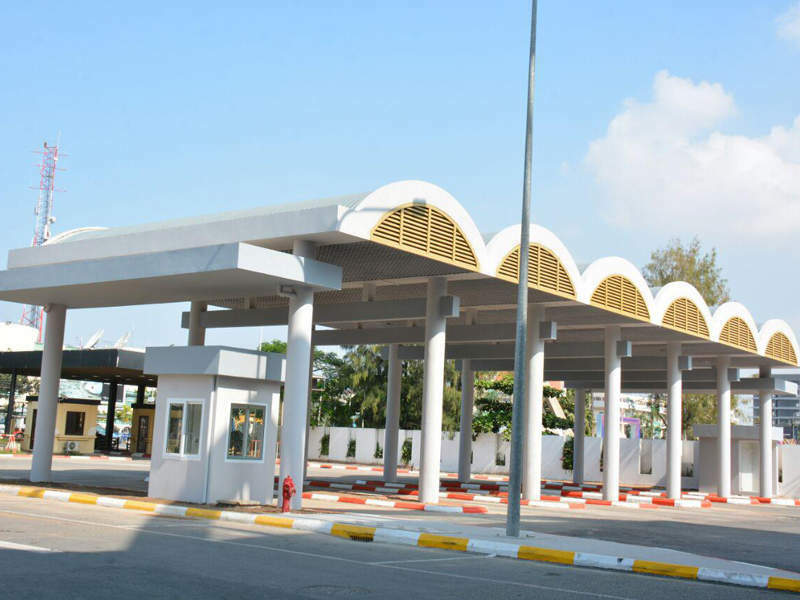 It is located approximately 20km east of Sihanoukville city centre. Hong Kong International Airport (HKIA), the main airport in Hong Kong, has been experiencing significant growth rates in passenger and cargo traffic and aircraft movements over the past decade. 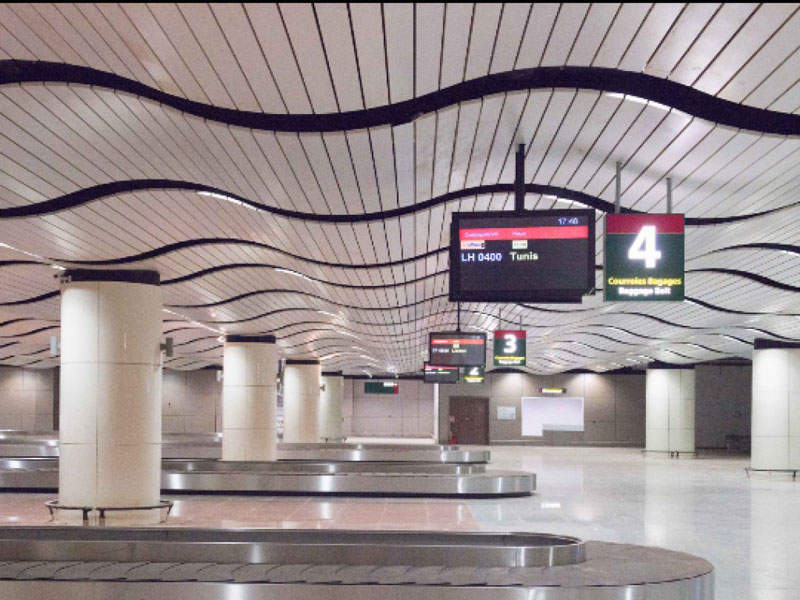 Formerly known as Diosdado Macapagal International Airport (DMIA), Clark International Airport (CIA) is situated in the Clark Special Economic Zone (CSEZ) of the Philippines near Angeles City, Luzon Island. 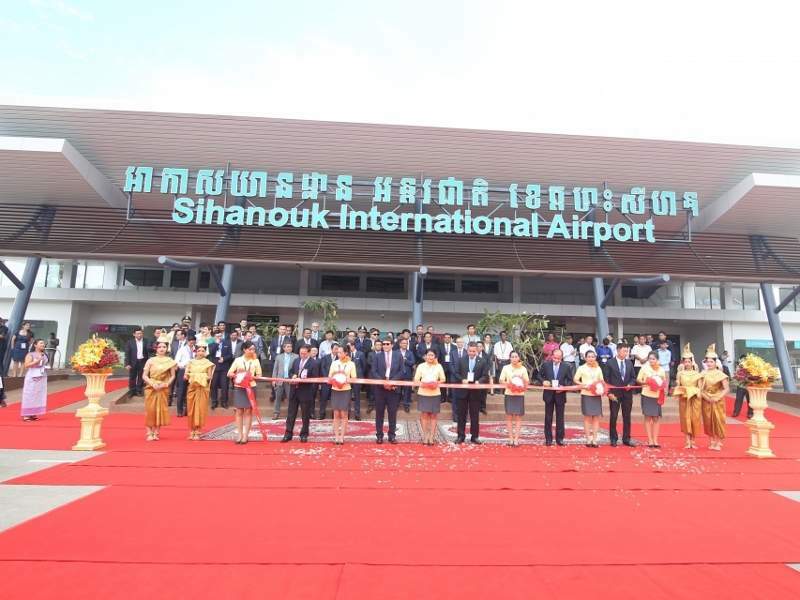 Phnom Penh International Airport in Cambodia recently underwent a major expansion to cater to the increasing number of tourists and business travellers. 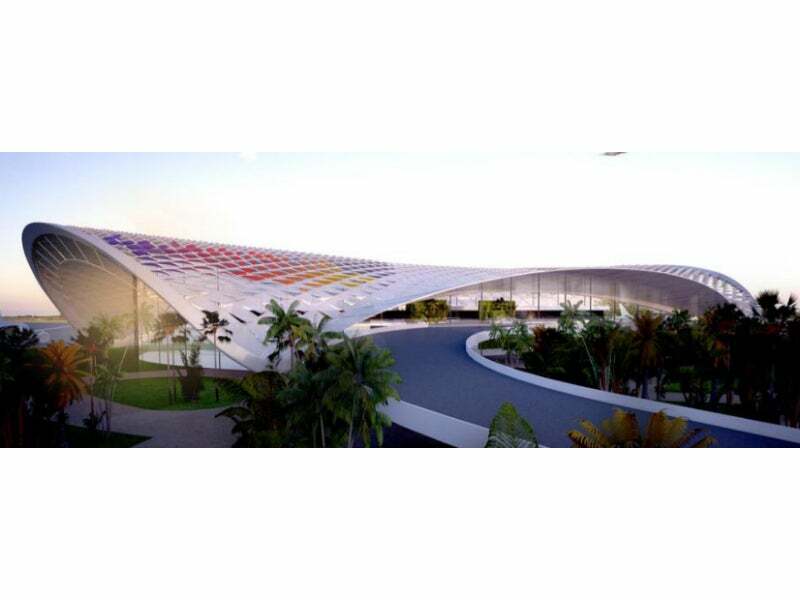 Bugesera International Airport (BIA) is currently under construction in the Bugesera District, approximately 25km south-east of Kigali, the capital city of Rwanda. 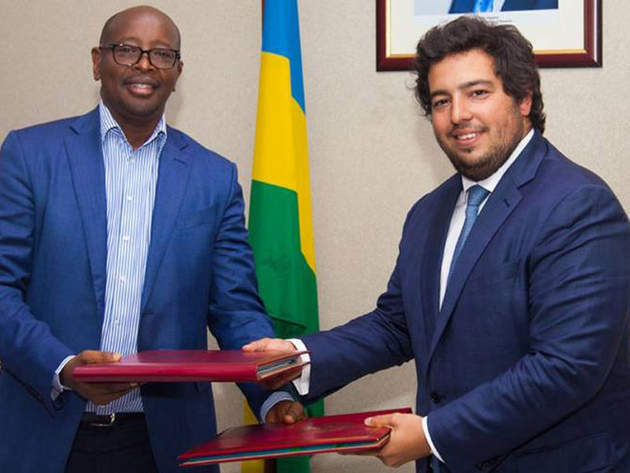 It will replace the existing Kigali International Airport. 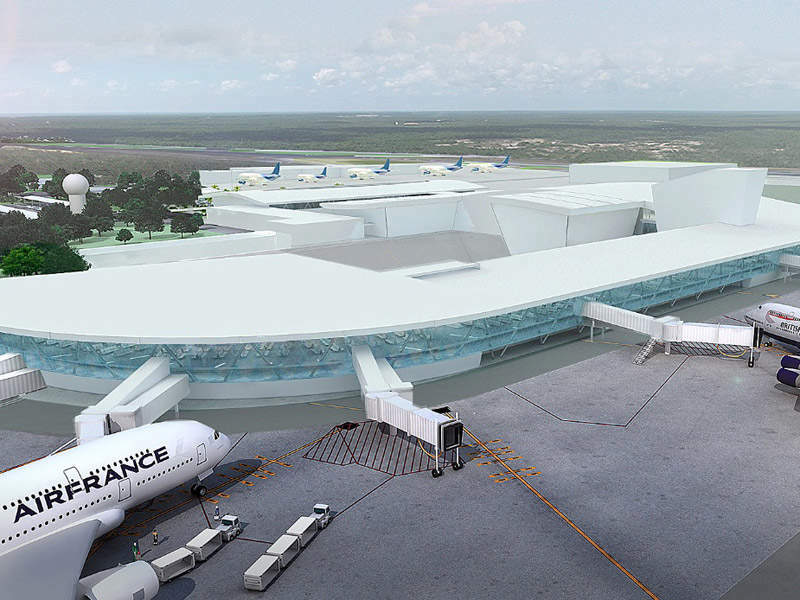 Tocumen International Airport is one of the busiest airports in the Central American region. It is located at Tocumen, 24km east of the city of Panama in the Republic of Panama. 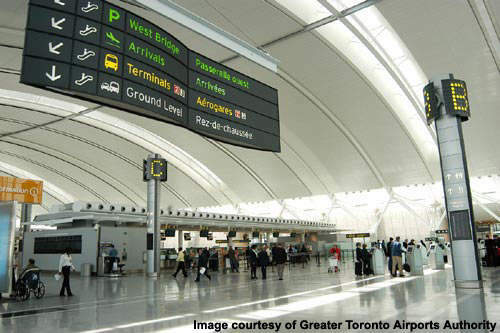 The airport was first opened in June 1947. Egis has been selected to provide design and supervision consultancy services for the new cargo area at Bahrain International Airport (BIA). Visualisation of a mini-drone on the screens of the air traffic control system of the French Civil Aviation Authority (DGAC) is an unprecedented event. This technological advance is the result of a team work between the Airborne Concept company and the Egis Group, based on the development of an automatic dependent surveillance - broadcast (ADS-B) transceiver mounted on a mini-drone. 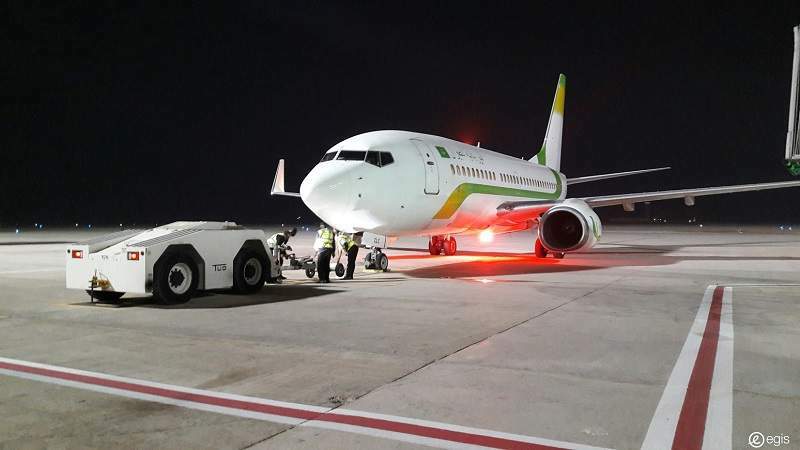 One month ahead of the next Arab League Summit, the Mauritanian Authorities have officially commissioned the new Oumtounsy international airport in Nouakchott on the 23 June. 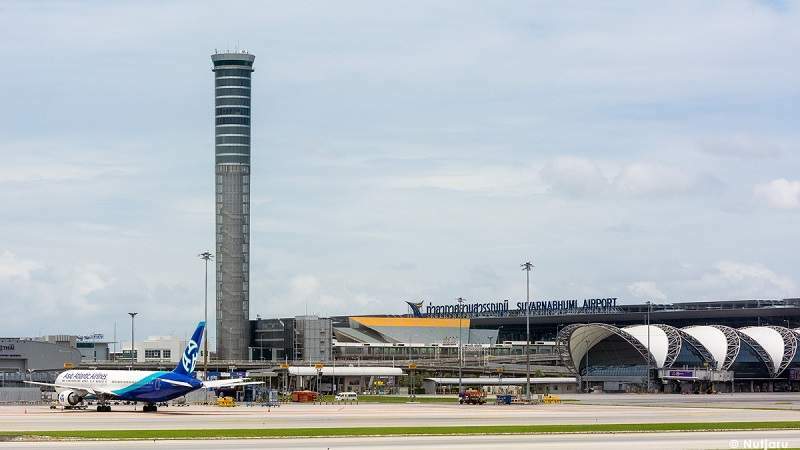 Egis has provided continued and comprehensive support over the project, hence illustrating the multifaceted expertise of the Group in the airport sector, beyond engineering activities. 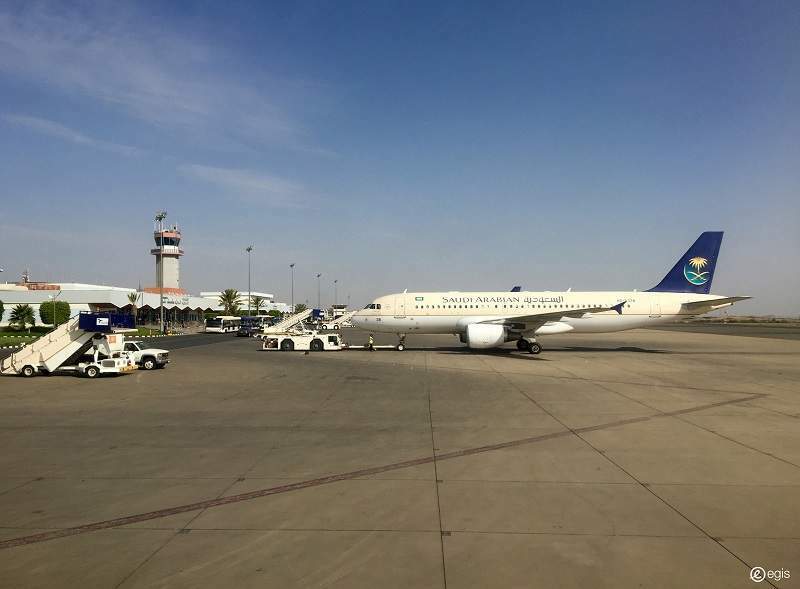 One year ago the General Authority of Civil Aviation (GACA) announced it had chosen Abha International Airport to become a hub serving the southern region of Saudi Arabia in an aim to contribute to strengthening economic activities. For this project Egis and its subsidiary Projacs are bringing their know-how in airport engineering around different areas of expertise. Egis and ICAD have signed a strategic partnership at the end of 2014 with the objective of jointly developing commercial business in the Middle East and North Africa. 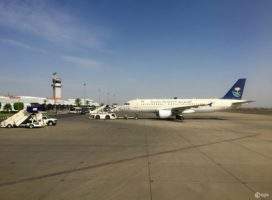 King Khaled International Airport is currently undergoing a large development and expansion programme that aims at increasing capacity in a near future. Egis has been contracted by the French Air Navigation Service Provider (DSNA) to provide support on major projects conducted by DSNA's departments in charge of the definition of ATM system requirements & architecture (ESA) as well as their integration, validation and deployment (IVD). Egis is leading a consortium gathering Pildo Labs, CGX AERO and DSNA that will provide support on the definition and implementation of curved procedures for rotorcraft operations. These curved paths require high-precision guidance and enable rotorcraft to avoid noise sensitive urban areas. 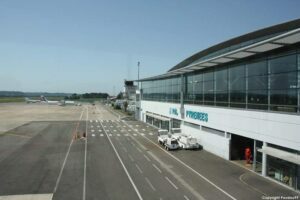 On 19 July 2013, the Flemish Government officially named Egis as the winner of two public service concession tenders for the operations of Antwerp and Ostend-Bruges airports, for a 25-year term. ATALIS is one of the first Aeronautical Information Management (AIM) systems to be ready for the ICAO NEW Flight Plan format for airlines (PANS/ATM amendment taking force mid November 2012). 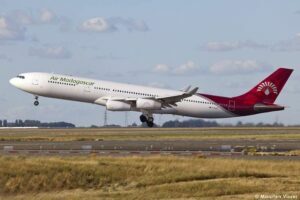 On 6 June 2012, Egis finalised its acquisition of the Brazilian firm Aeroservice, specialising in airport consultancy and engineering. After Vega (specialist in freight rail engineering), in 2011, this new acquisition will strengthen Egis' position in the Brazilian market. The Transport Corridor Europe Central Asia (TRACECA) programme was initiated in 1993 by the European Commission with an aim to stimulate cooperation among participants' countries and to promote their integration into the global economy. Egis conducts feasibility studies for the expansion of terminals T1 and T3 at Lyon-Saint Exupéry Airport (Aéroports de Lyon). The company in charge of Beauvais Airport's management and operations has initiated a €68m investment plan. 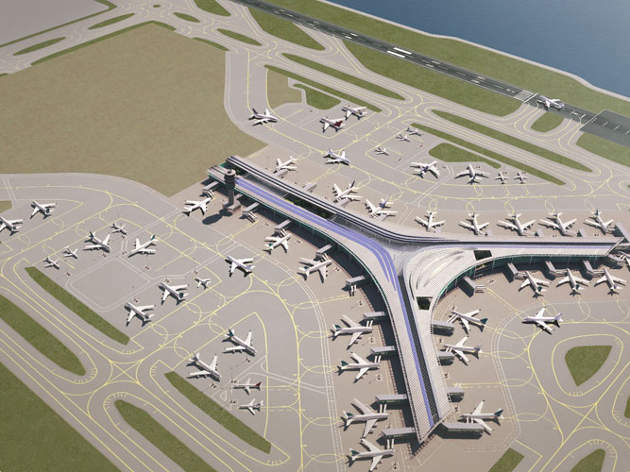 In this framework, a €14m project is dedicated to the upgrade of the precision approach to category III in order to enhance safety and reduce flight delays at the airport.